As much as we all wish there was a magic wand (or spell!) for pimples, unfortunately, it is not possible to get rid of this skin disorder overnight. That's not to say spot treatments don't work, because they certainly can! Certain products can help heal or dry out a pimple or two, which can help in a pinch. However, spot treating this way does not prevent new pimples from forming in the coming days or weeks. 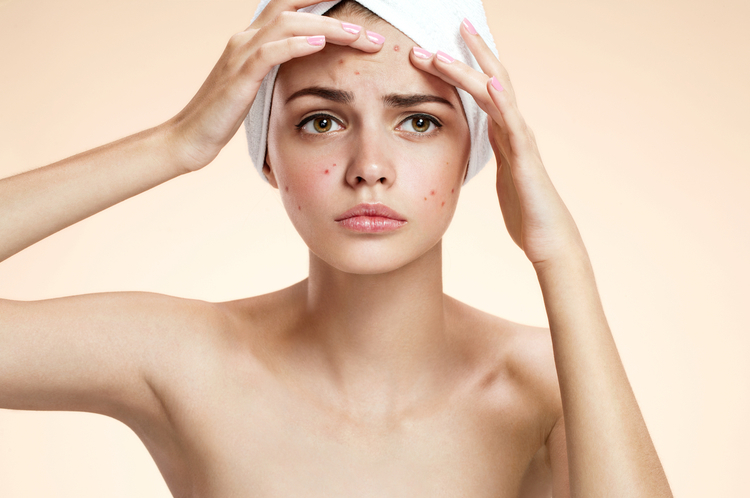 If you really want to reduce your acne long term, you need to commit to a complete skincare regiment with medical-grade acne treatment medications—such as MDacne—to both treat and prevent future pimples. Having said, if you do need to get rid of a pimple fast, there a few things you can do to decrease the size and inflammation of individual pimples. Check out; What are the best methods to get rid of pimples overnight?